For years, Nike has leveraged innovations from the highest level of sport to make products for professional and everyday athletes alike. In recent years, they’ve produced a line of military-style boots that are as ready for combat as Kyrie’s or Jordan’s are for the court. The sporting giant’s foray into military footwear began with a look into Nike’s past. Nike co-founder and legendary University of Oregon Track & Field coach Bill Bowerman served in the 10th Mountain Division of the US Army during World War II. To pay their respects, Tobie Hatfield and the Nike Innovation Kitchen set out to engineer a shoe that could serve elite military personnel in the same way that Nike’s other products served athletes. 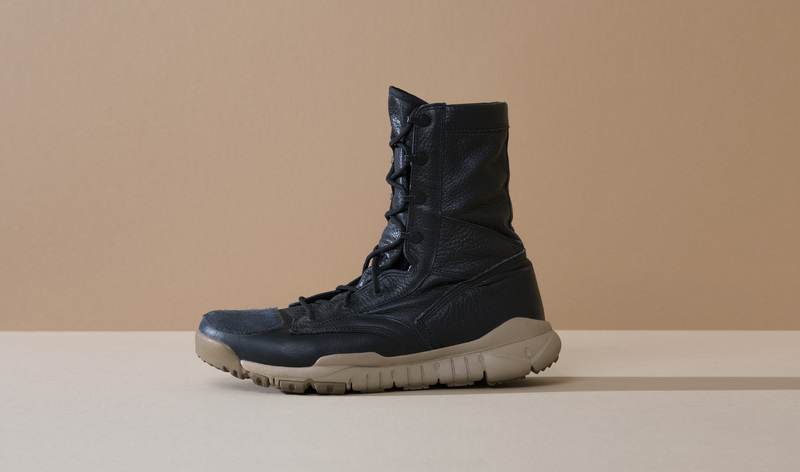 In 2009, Nike released the Special Field Boot, more commonly known as the SFB. Since then, the SFB has become a collection of boots in its own right. Fashion has often drawn from the style and development of the military, but we’ve seen a spike in recent years (which seemed to start around 2009). So it’s probably safe to say that, with the SFBs, Nike played some sort of role in that shift. The same shift in consumer thinking that originally drove Nike’s success has also pushed this military-inspired fashion, or style, that resembles the uniform. More consumers are searching for top performance from their clothing than ever. People are considering everything from fabric and cut to construction and treatment, always looking for additional performance for their active, mobile lifestyles. Think athleisure and technical dress pants. Of course, the desire for technically functional pushes experimentation, development, and creativity in the realm of fashion. It also means designers will look to the extremes for inspiration. The military is one of those extremes, and it’s a great place to look. Military research spurs some of the greatest advancements our society has ever seen. And these are the kinds of advancements consumers are looking for now. It turns out that Nike’s R&D process has quite a bit in common with the military, especially branches like the US Army Corps of Engineers. They are each designing for situations in which fractions of inches and seconds matter. The margin for error is small and performance matters. When that’s the case, the details become ever more important. Both institutions have the resources—financial, material, and intellectual—no doubt. Thus, we can expect an extremely high level of execution. For soldiers (and weekend warriors alike), good design is timeless and based on quality materials and construction. And that’s where Nike truly excels. 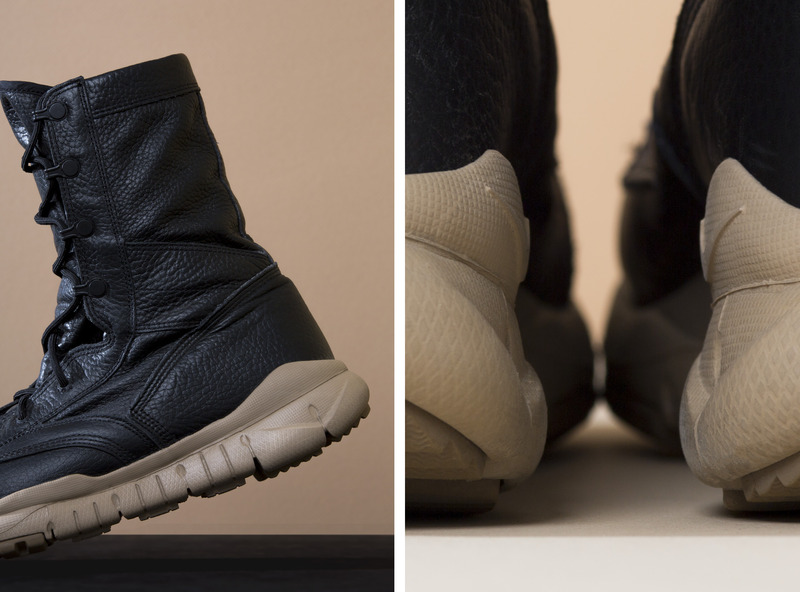 The Nike SFBs are a refined, elevated take on the classic military boot. They hug the ankle for support and a traditional silhouette. The uppers are constructed of a durable yet flexible blend of canvas and leather. 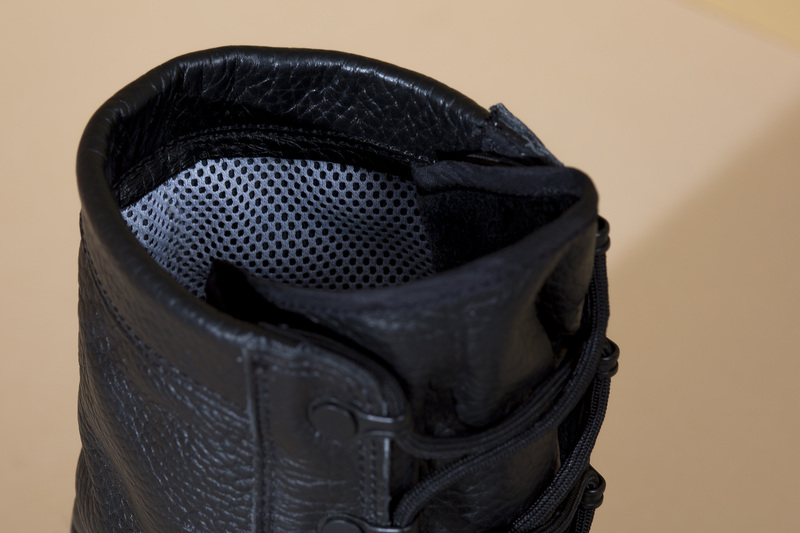 All materials are highly water-resistant. 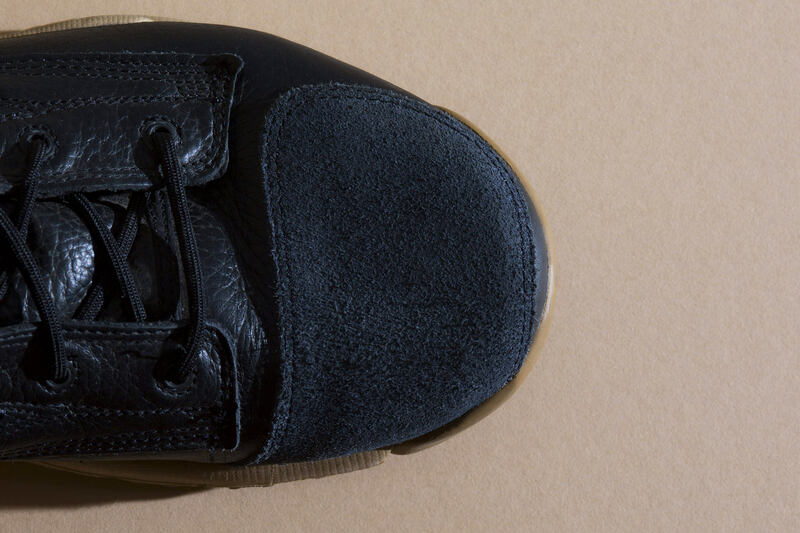 The rugged sole is lightweight, yet strong enough for scaling rough, rocky terrain. All that and they look amazing. While Bowerman didn’t exactly give the world a new take on the military boot, he built the company and the principles that did. Today, Nike outfits not only athletes, but servicemen and women across the world with performance gear that truly matters. It’s one thing to take inspiration from the military for design. It’s another thing entirely to take that inspiration and give something back.